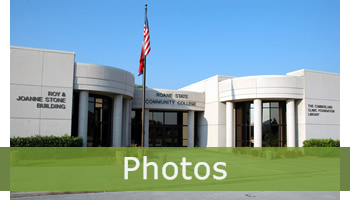 Welcome to Roane State Community College’s Cumberland County Higher Education Center. Since first opening our doors, thousands of individuals have embarked on their path to possibilities right here in Cumberland County! 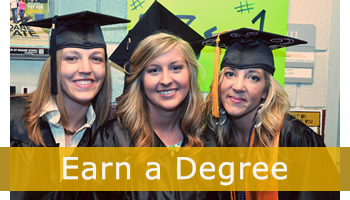 At the Cumberland County Center, we serve a diverse population of students, from dual-enrollment students, to recent high school graduates starting at Roane State on their path to a bachelor's degree, to adults looking to change careers. 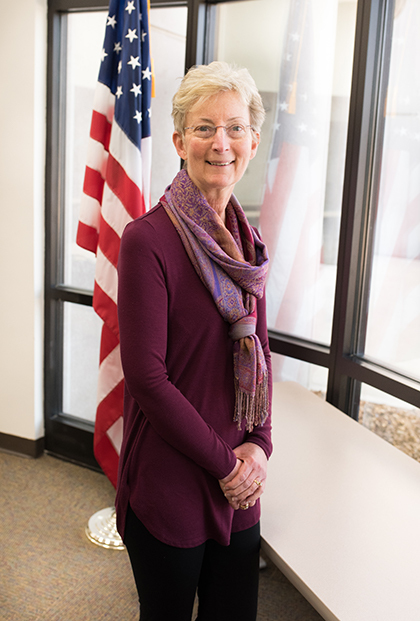 The staff at the Cumberland County Center can help you through the application, registration, and financial aid processes. I invite you to stop by and visit to learn more about the educational opportunities you have right here in Cumberland County. So whether you are looking to complete your associate degree or planning to transfer to a four-year college or university, Roane State Community College’s Cumberland County Center is the place to start! The 30,000 square foot facility is located off I-40 at exit 320 in Crossville, TN, gateway to the Big South Fork National River and Recreational Area. The Cumberland County Center, first occupied in the fall of 1998, now serves over 1,000 students annually. 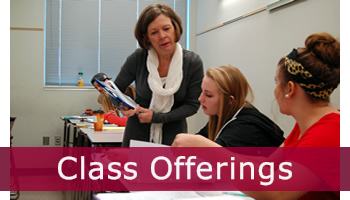 Classes are offered in many formats: face-to-face, hybrid, online, and interactive classrooms. In addition, the Cumberland County Center offers learning support and free tutoring through the Learning Resource Center.